Biometric ear authentication has received enormous popularity in recent years due to its uniqueness for each and every individual, even for identical twins. 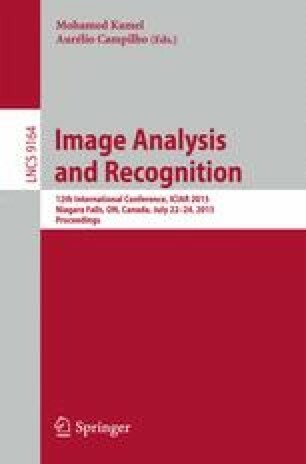 In this paper, two scale and rotation invariant feature detectors, SIFT and SURF, are adopted for recognition and authentication of ear images; an extensive analysis has been made on how these two descriptors work under certain real-life conditions; and a performance measure has been given. The proposed technique is evaluated and compared with other approaches on two data sets. Extensive experimental study demonstrates the effectiveness of the proposed strategy. The work is partly supported by Kansas NASA EPSCoR Program (NNX13AB11A) and the National Natural Science Foundation of China (61273282).